NEW AT TEASE! Evo Fabuloso Pro Color Intensifiers are direct pigment, deposit only, ammonia free, peroxide free semi-colors in a conditioner base. This amazing new product can refresh, tone, fill, accent, and enhance your current color. Your stylist can mix up a customized blend to create an endless array of semi-colors to match your base or overall color perfectly. It seals the cuticle as well as maintains and preserves your hair color in between salon visits. It will leave even the most porous hair perfectly smooth and incredibly shiny! 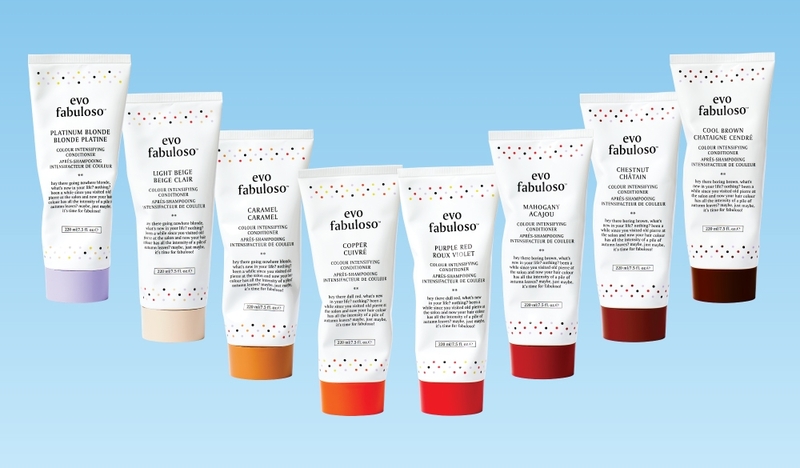 Evo Fabuloso Pro take home conditioner bases extend the life of hair color, improve hair strength, increase moisture and give added UV protection. Ask your stylist to whip you up a custom color to take home. 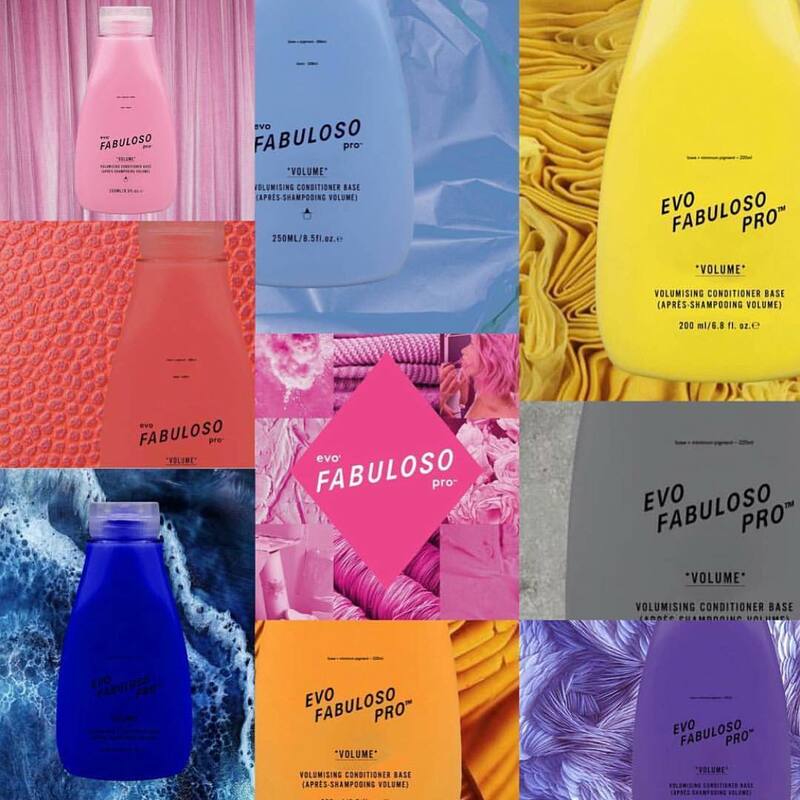 Also be sure to try Evo Fabuloso Color Intensifying Conditioners too! These pre-made shades provide an instant hair color boost, combined with a nourishing treatment to condition, repair, add shine, instantly tone and intensify hair color.